Barber, M., & Mourshead, M. (2007). How the world’s best performing school systems come out on top. London: McKinsey. Cotton, K. (1989). Expectations and student outcomes (Report No. 7). Portland: Education Northwest. Everington, C., Kozar-Kocsis, S., & Stevens, B. (2002). What are teachers doing to accommodate for special needs students in the classroom? 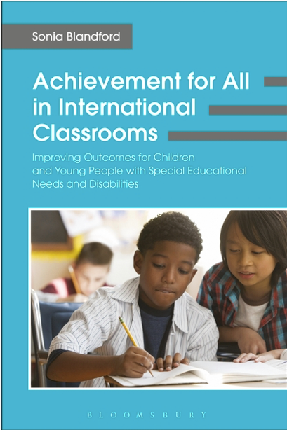 Electronic Journal for Inclusive Education, 1(6), 1-15. Herrera, S. G. (2016). Biography driven culturally responsive teaching. New York: Teachers College Press. Jimenez, B., & Trela, K. (2013). From different to differentiated: Using ‘Ecological Framework’ to support personally relevant access to general curriculum for students with significant intellectual disabilities. Research & Practice for Persons with Severe Disabilities, 38(2), 117–119.